For years now, my team and I have been supporting women and men lose weight through the power of a Clean Eating lifestyle. 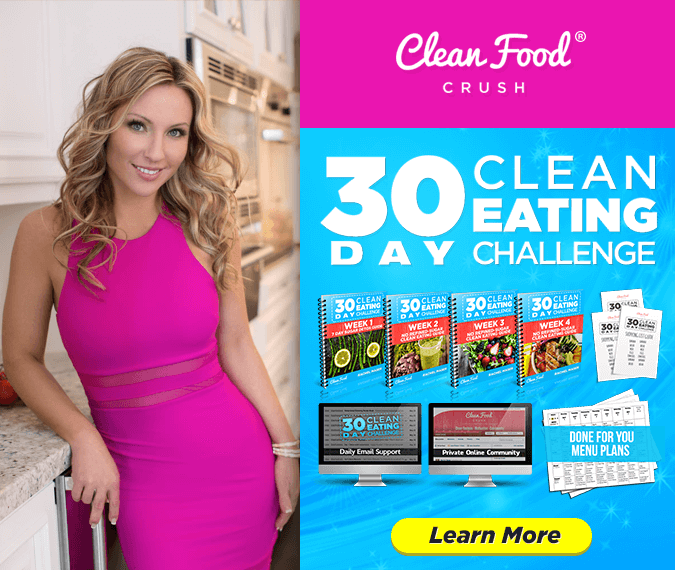 In this article, I want to talk about stalled weight loss and what you need to consider when you’re on your journey with the 30 Day Clean Eating Challenge. These are some tips to help you navigate the most common blocks that can arise along the way. 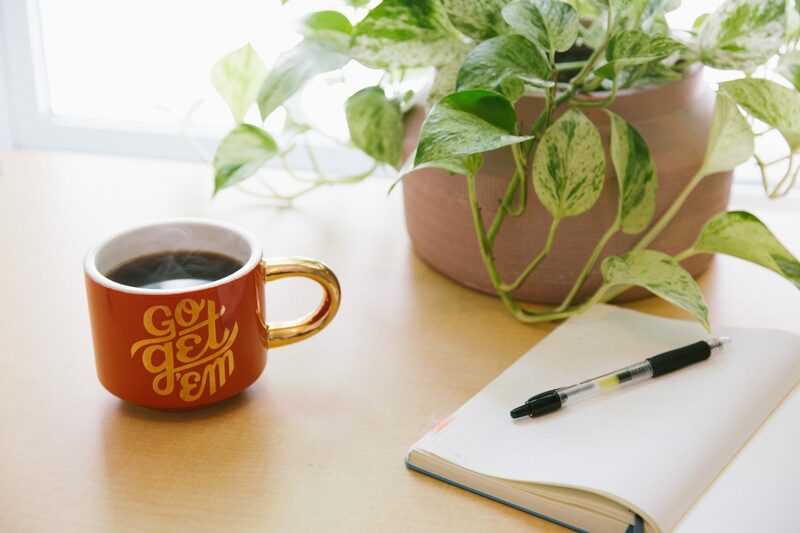 This is for you if you’re currently taking the challenge, have taken it and then stalled, or if you’re considering taking the leap and making a fresh start! 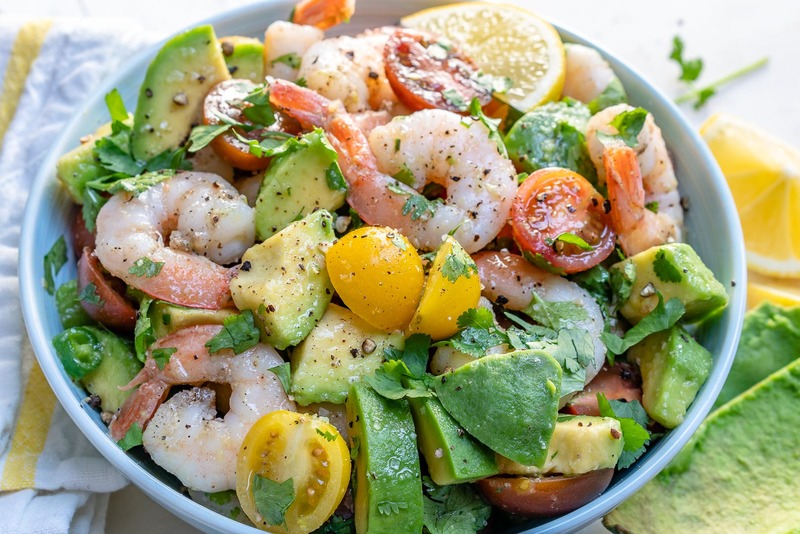 Those who take our 30 Day Clean Eating Challenge and stick to the plan over 30 days HAVE continued to lose weight throughout the month, and go on to losing and maintaining for months, even years afterward. YES, week 1 is more drastic because you are changing so many things. The real purpose of the plan is to teach a way to eat for LIFE where you are not counting calories, or weighing your food forever. Any change that is permanent and sustainable happens gradually. The internal mindset stuff happening along the way is really life-changing. 1. This is not meant to be a “lose weight fast” plan. If that is what we are looking for, we’ll be on that type of plan the rest of our lives. If we lose 25 lbs, slowly over a year, and do not gain that weight back, that’s a true LIFESTYLE change! When you work out and eat a diet high in protein you build muscle. Muscle takes up less space. So if you lose 3 lbs of fat, and gain 3 lbs of muscle, the scale would not change, BUT your SIZE will, your body shape will, your energy will! Also, those 3 lbs of muscle require more energy to function, leading to a greater calorie burn on a daily basis, causing your body to naturally burn off more fat daily. Track inches lost in addition to pounds lost to get a better picture of your health. Some health risks are tied directly to your measurements; a waist size of larger than 40 inches for men and 35 inches for women indicates a higher risk of diseases, so tracking inches lost off your waist can give you a lot more insight than simply watching the scale. 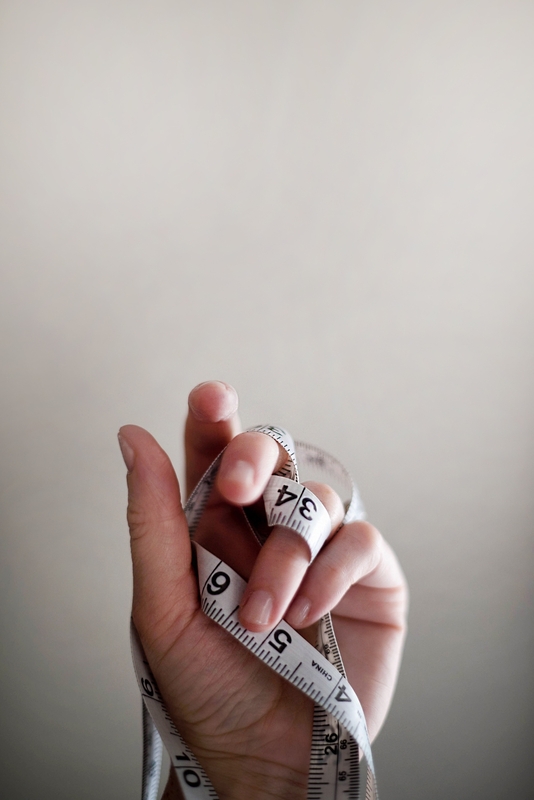 Measuring inches lost shows the visible effects of weight loss, like how well your clothes fit. This is a better strategy than looking at lbs. Because muscle is denser than fat, a pound of muscle takes up less space. 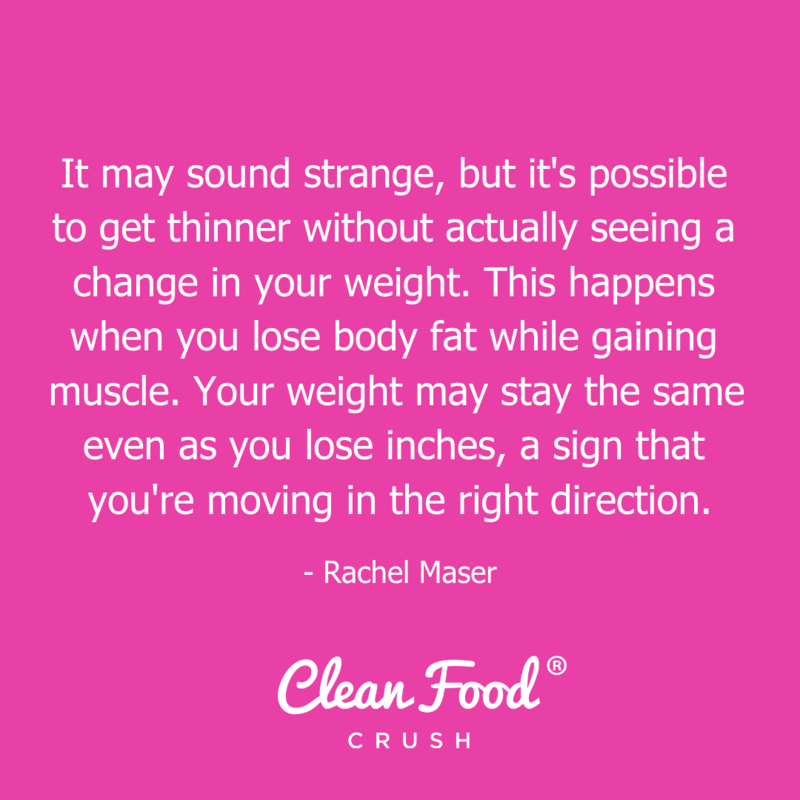 That means you might lose inches as you drop fat and gain muscle, even if you don’t see a reduction on the scale. 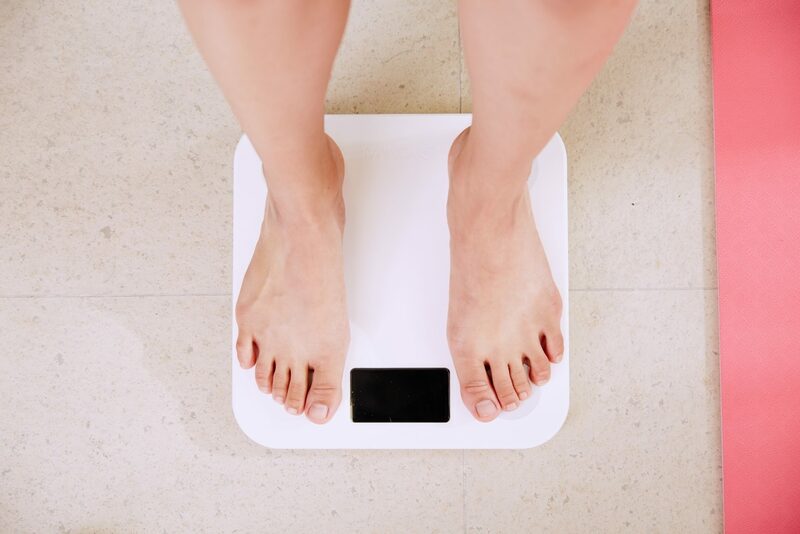 If you’re at a healthy weight, tracking inches lost in key areas — your chest, waist, hips, and thighs — can help you see that you’re getting fitter even if maybe you’re not losing weight. A 135-pound woman with 20 percent body fat weighs the same as a 135-pound woman with 14 percent body fat, for example, but the woman with less body fat will have smaller measurements, and she’ll look more fit. How are your clothes feeling? Many health stores offer free body fat testing. This is highly recommended! Bottom line: take measurements with a tape measure, and document those each week! You may have more water being held internally between trips to the scale. Especially around that time of the month…water weight can increase drastically! Don’t stress over little fluctuations. What’s more important is how you FEEL, your energy levels, and how your clothes fit. 4. Are you logging, or journaling your daily intake, mood, and water? If you ARE seeing results/progress each week without doing this, then keep going! You’ve found your groove and it’s working! 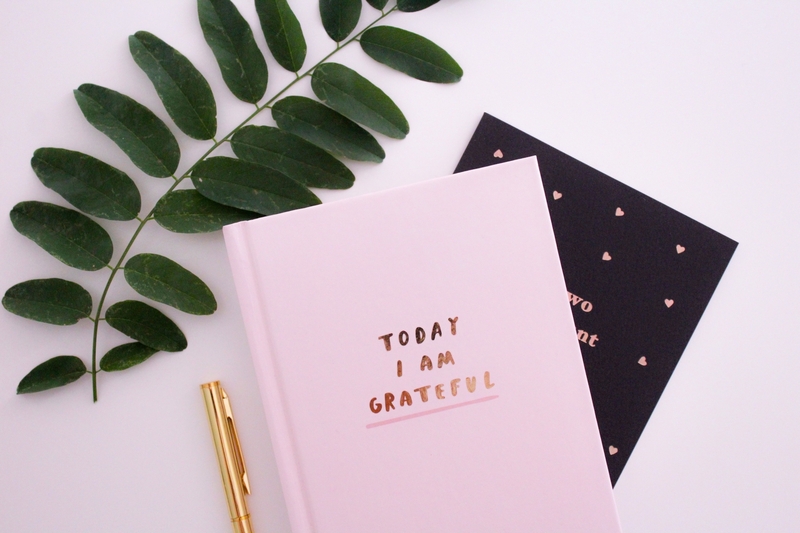 The goal is not to need to journal forever, but in the beginning, as we are still learning about portion sizes, quantities, and our daily moods (how sugar affects this) It can be very valuable to document until you have found what works for YOU! Plus, we have no way to help you unless we can see what is REALLY going on throughout the week. Almost always there IS something we are eating or drinking that is throwing off the results, and we cannot pinpoint this unless it’s documented correctly for 1 entire week. Talk about what you WANT, not what you don’t want. If you say to yourself: “I don’t want big thighs”, your thighs will stay the same. If you say “I want to be healthy and full of energy” that’s where the magic happens. The more frustrated you become, the more you focus on what’s not happening, (losing weight) the more you will keep yourself in disease. You must be in EASE. Think positive thoughts: “this is working, I feel good, my scale doesn’t matter.” Frustration breeds negativity and STRESS which increases hormones that make weight loss more difficult. You’re learning how to leverage your food intake for results. Think about this, if you follow these plans for the next 12 months, where do you think you will be? Will you really be frustrated that in week 2 it didn’t seem like the plan was working? No, you’ll be so proud of yourself that you did not quit! This is the difference between the 30 Day Clean Eating Challenge Plan, and a Grapefruit or Soup or Juice diet. One makes a long term impact, the other makes a short term impact. 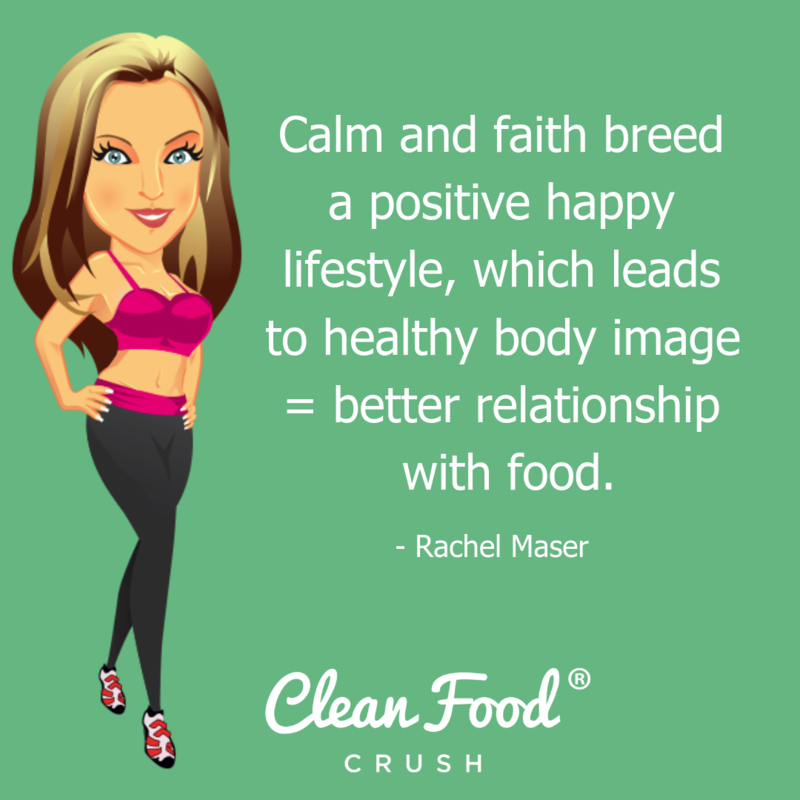 BUT, only one of them (Clean Eating) is something realistic that you can stick to for life. 8. Be patient with yourself! Results ALWAYS come with consistent effort. I have NEVER seen a person who at the end of the month had HUGE results also be the same person who in the second or third week was upset about slow results. You can’t have both. The more energy you put towards this not working, the more it won’t work. The more faith that you put into the plan (and seeing it as a long-term lifestyle change), the better it will work for you. Think of it this way: in week 1, you pulled the lowest hanging fruit off the tree, you saw the biggest result because the stored sugars/water/waste in your body was the easiest to find, now it’s on the hunt to find more and more of it in your body. This is the reason why it seems like the people who have the most weight to lose, lose the most weight, and the people who are trying to lose the last few lbs towards their goal have more of a challenge. I hope this gives you some insight, and rather than feeling frustrated you can choose positive thoughts and actions that will ultimately free you from the ‘diet’ cycle. It truly is the hardest thing to do…completely changing your habits and lifestyle… the hardest things are also those that bring us the most happiness, and pride in our lives – once we overcome the challenges. I want to see you succeed, and I know YOU have the POWER to do so!